Kids Email is doing another super fun giveaway for the summer. Are you ready for this? This is big! Has your little girl ever dreamed about being a mermaid? Swimming in the pool like Ariel? Here’s your chance to make that happen for the little mermaid dreamer in your life. 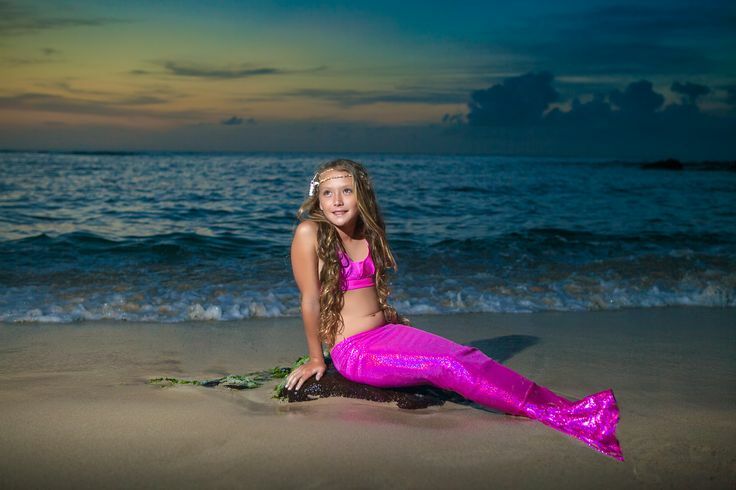 Fin Fun is a great company- making beautiful mermaid fins for girls who dream of swimming with the dolphins and living the mermaid life. 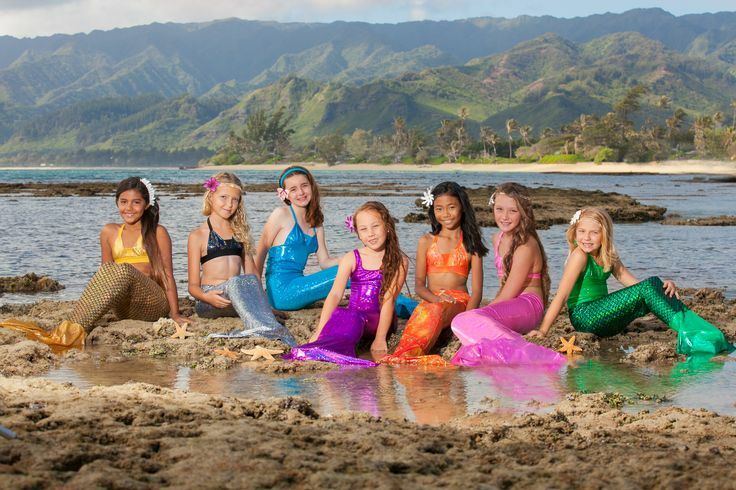 With a wide variety of colors to meet every girls needs, Fin Fun mermaid tails shimmer in the water like real scales with a realistic fin pattern, giving your little swimmer the appearance of a real tail. Fin Fun is designed to place a monofin inside each tail, keeping the tail lifelike and sturdy, pushing your mermaid through the water like a real mermaid would. 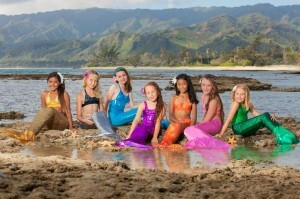 Fin Fun tails are completely water friendly, so each real mermaid can swim to her hearts content. Take a peek at their blog for more fun ideas and great color pages! Go find Fin Fun on social media! Enter the giveaway information below and enter to win your little girl her dream come true! I think your product is wonderful. I don’t have a Facebook account which means unfortunately I can’t enter the giveaway. What a shame. I am so sorry, Fin Fun had asked that be the way for people to enter. We don’t want you to miss out, if you get a chance e-mail me at brittany.oler@kidsemail.org and I will submit an entry for you. I entered but the Instagram link is not working so I wasn’t able to do that one. 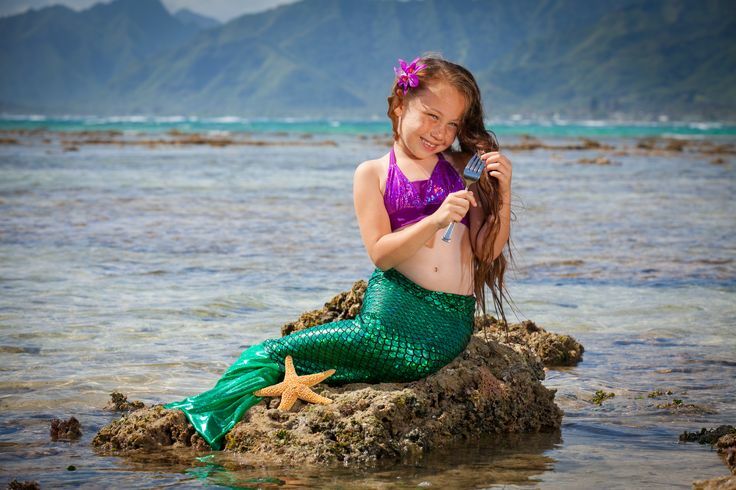 This is so cool i think it is so nice of you giving away free mermaid tail thats so nice thank you for letting people and me enter in this giveaway. Wish I would have had as a child but not to late for my grand daughter! I’ve always loved mermaids but my parents said it was to expensive so I couldn’t get one and now I have an awesome opportunity to get one thanks so much!!!! I’m so sorry! I wish everyone could have won! I really want a mermaid tail for my birthday. Is there going to be about give away soon? Would like to enter for our kids.